Please post, in 50 words, any valuable and unique information that relates to HOTEL? 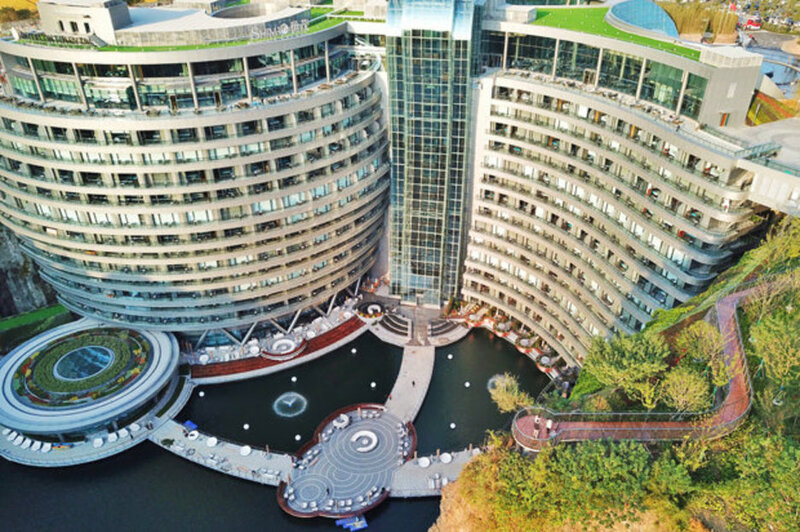 Has Been Built Underground, In A Quarry In China, At The Cost Of About $300 Million. Some Ground Rooms In The Hotel Are Said To Be Submerged Under The Quarry, Giving Guests The Viewing Pleasure Of The Lake Environment. The Shimao Quarry Hotel Would Set Guest Back ($489 – $546) Per Night. Cool! This Could Be Added To The List Of One Of The Most Unique Lodges In The World. $375 Per Night Could Earn One A Stay In A Cottage With A Detached Bedroom Built In A Wine Barrel. The Idea Of The Wine Barrel Room Was Probably First Conceived In The Wine Town Of Walla Walla, Washington, USA. The World’s First Energy Surplus Hotel Will Open In A Remote Part Of Norway, At The Foot Of The Svartisen Glacier, In the Year 2021. The Hotel Is Expected To Operate With 85% Less Energy Than Modern Hotels; In Other Words, The Hotel Would Produce More Clean And Renewable Energy Than What It Would Consume Throughout Its Lifespan. Interested In Racing Around The Earth, From Space, At High Speed For 12 days? The Company, Orion Span Is Proposing A Space Hotel For Late 2021, Where Patrons Can, E.G., Fly Zero Gravity, Take Part In Research, And View Their Home Towns From Space. All These Would Cost $791,666/ Night. $80,000 Reservation Deposit Is Currently Accepted. 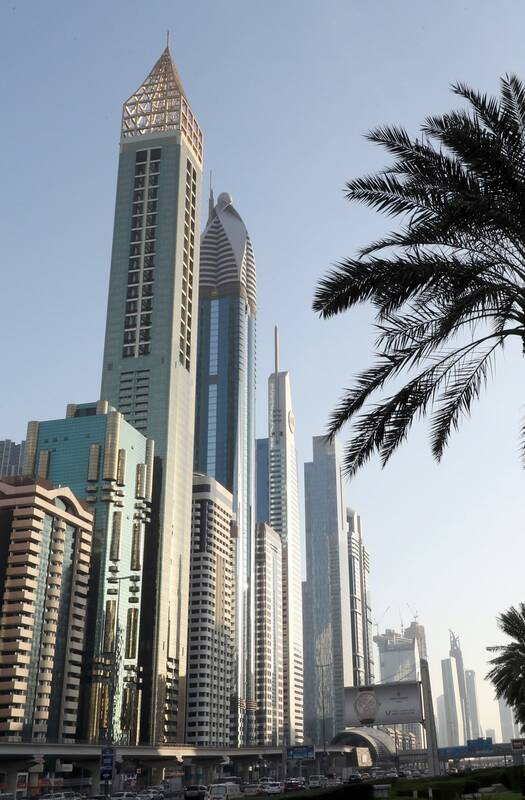 Everything Cool Seem To Be Happening In Dubai: From The Robocop, To The Hover Bike For Cops. And Now, They Have Just Broken Their Own Record Of Having The Tallest Hotel In The World That Also Does Not Serve Alcohol. I Wonder What Else They Have Up Their Sleeve. Ever Thought Of Living In A Tree House As A Kid? Well, You Could Still Get Your Fantasy, And Yes, Your Kid(s) Would Also Love You For It. Then, Check Out These Fascinating Tree House Guest Accommodations From Costa Rica, Sweden, Canada, Laos, Mexico, USA, New Zealand, India To South Africa.